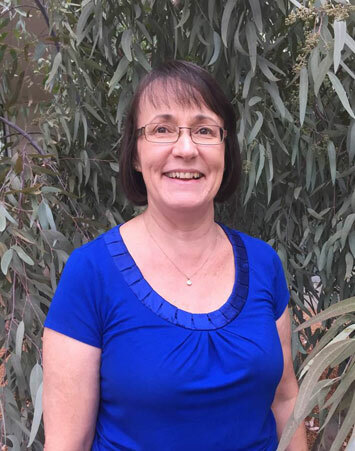 Dr Margaret Byrne is a leading biological scientist and plant geneticist in Australia working to deliver a strong evidence based approach to biodiversity conservation and sustainable use in Western Australia. Margaret is Executive Director, Science and Conservation at the Department of Biodiversity, Conservation and Attractions, as well as continuing to manage a strong research program. Margaret obtained a PhD from The University of Western Australia and was a Post-doctoral Fellow at CSIRO in Canberra before returning to Perth to develop and manage a conservation genetics program for state government.